Now it is time for an end of year review and summary of my experience with the Sony RX100. Without a doubt the camera is a game changer and there are some feature that are especially suited to underwater video. The quality of video if we focus on the center, as well at the telephoto end is impressive. Color rendering is very accurate and there is even the option of using Adobe RGB. 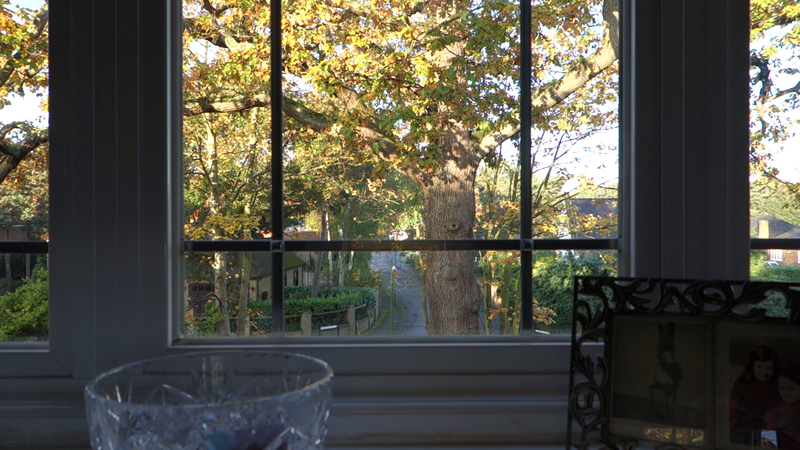 The dynamic range of the camera is excellent and the image is vibrant. 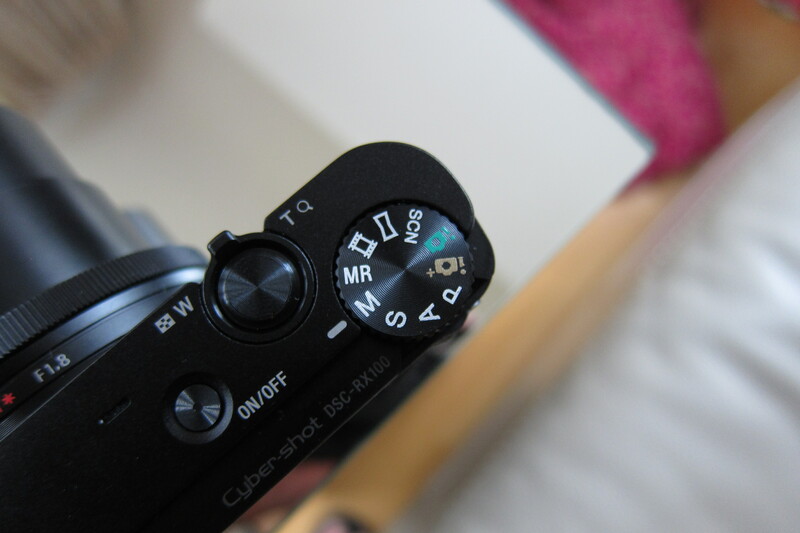 There is full manual control in Video mode and the option for aperture and shutter priority. The program mode does very well. 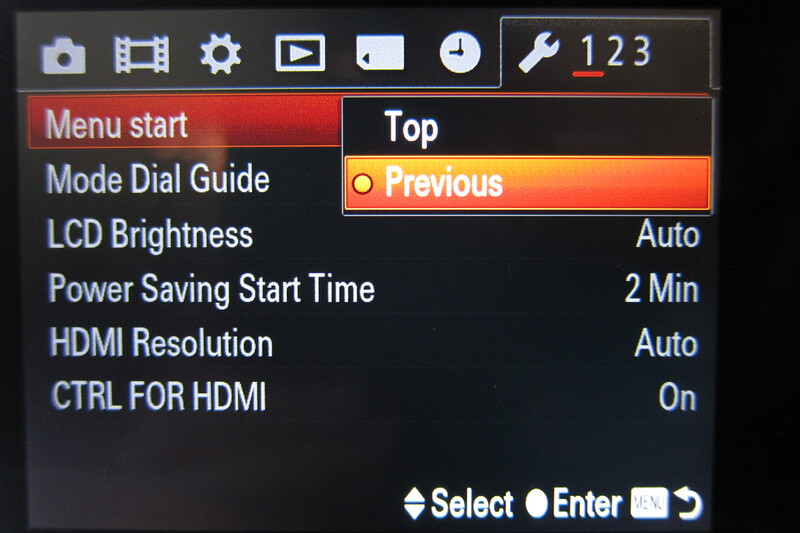 Only an Auto ISO option in manual is missing but this is negligible. Indeed the most interesting mode is aperture priority. You can easily do 3 dives with the RX100 without having to open the case which is great and actually unusual these days when even a gopro does not last one hour. I initially slagged the RX100 stabilization system based on performance on land. However at a more in depth analysis it turns out that the RX100 active steadyshot, even if at cost of an image crop is very effective for sudden camera movement and for high magnification macro. 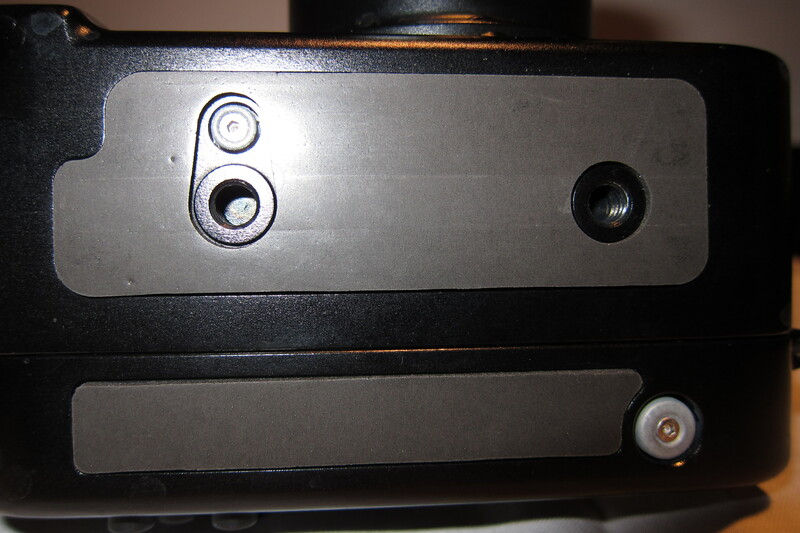 The Stabilizer is not as sticky as others so when you eventually vibrate it does not jump. 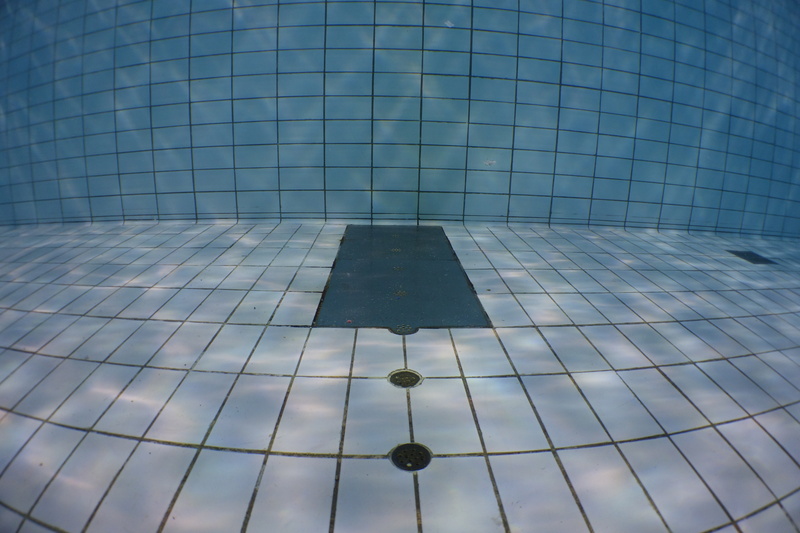 Although the performance for stills is poor to irrelevant and so is the normal mode the active mode is very effective for underwater use. 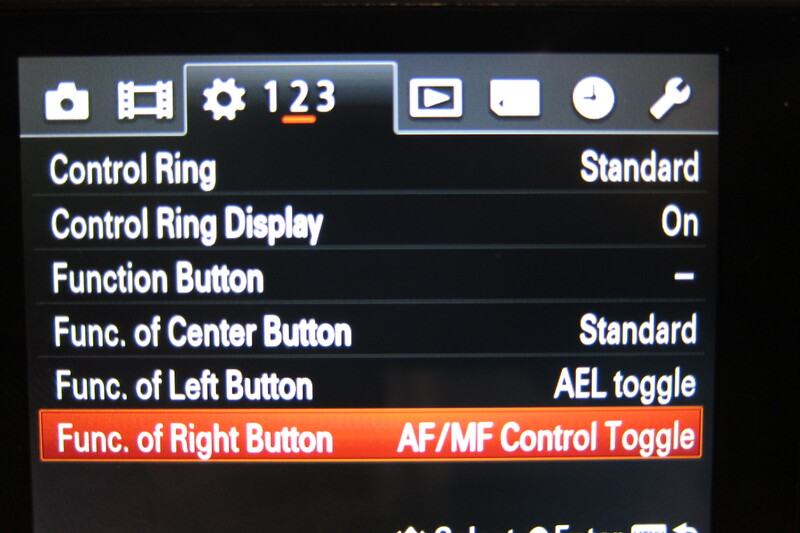 For some reason Sony decided to skip on this essential feature, the workaround involves switching to manual focus using the function dial however it is then possible to accidentally change focus. Sony thought that for some reason you either shoot interlaced or you go directly at double frame rate with a 25 or 30 progressive mode only available at reduced bit rate and resolution of 1440×1080 with rectangular pixels. Why did they do that is a total mystery. You are therefore forced to shoot at the highest mode of 1080p50 or 1080p60 that produces large files difficult to digest by many programs. Sony decided to keep a bunch of interlaced modes despite the fact that there are no programs that can edit those without conversion and that CRT Tvs don’t exist since a little while. Sony embraced AVCHD maybe because their software handles it well but what about the rest of the world? Mp4 is the standard for video clips on the internet and AVCHD adds absolutely no feature to it for simple video recording. Files have to be systematically converted, sometimes with commercial software, to be used with mainstream non linear editors, not only most would not recognize the files at double frame rate. The RX100 has also some key weaknesses that limit its own performance and can’t be cured by workarounds. The camera does an awful job at close range and needs a diopter even to shoot basic macro. To shoot super macro you need +12 diopters and this requires high quality lenses to avoid chromatic aberrations in the image. 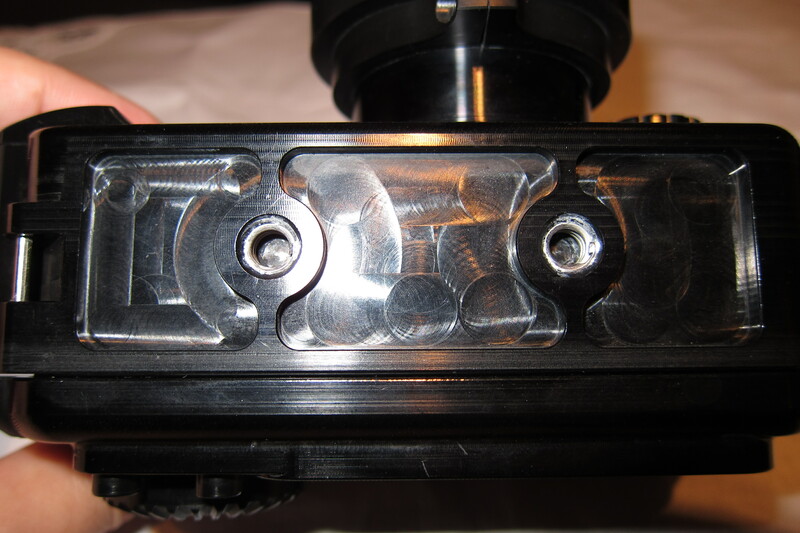 The focus mechanism with diopter is a bit of a mystery to work out at times. Once you manage to focus the image quality is great. However the need for a +5 diopter as a starter makes this set up expensive and cumbersome to handle in water compared to others. I was going crazy looking at pictures taken with different wet wide-angle lens to check which lens was best, at the end of hours of observation I took some shots on lend at the wide end. 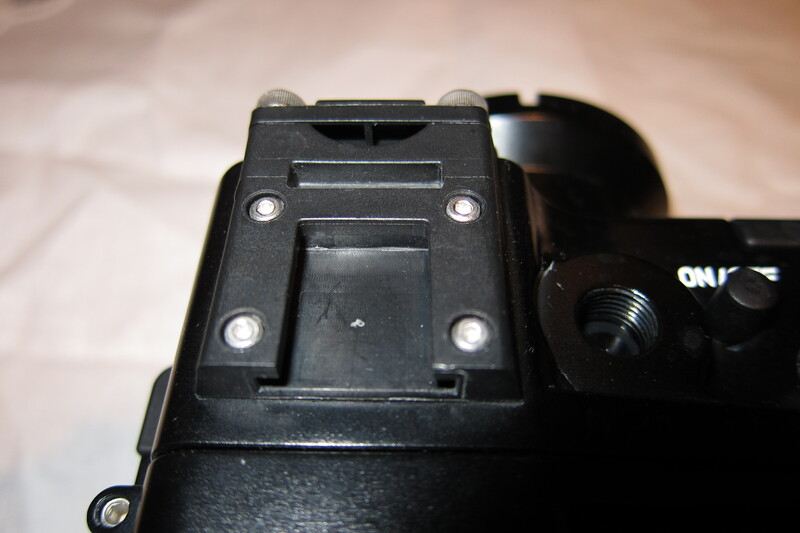 The issue is not with the wet lenses is with the camera itself, it has very soft corners until at least f/5.6 and not the sharpest corners anyway afterwards. This cannot be cured and is a key weakness that is not so apparent in stills where you can crop quite a lot 20 megapixels but obvious in video. The RX100 has a bright lens and low noise however in video the ISO starts at 125, in many situation near the surface the camera maxes out at f/11 and then starts increasing shutter speeds to 200 400 800 and so on producing scatty mechanical images. Neutral density filters have been implemented for ages in cheaper camera and take away 2-3 f-stops allowing the camera to operate at wide aperture. For some reason Sony decided not to do anything about this. On land this is an even stronger limitation in bright days. A final remark that I want to include for all those that use the RX100 for still photography that indeed is the real strength of this camera. In conclusion the RX100 can produce great footage but has some limitation that need to be taken into account. With two Inon UCL165AD stacked it is really hard to get some decent footage and due to the large sensor the depth of field at such level of magnification is pretty much zero. Whoever wants to try the RX100 for video please get in touch if you have more questions and happy 2013!!! During my last trip to Raja Ampat I had finally the opportunity to take the wide angle lenses in a real life situation and test that they were working to satisfaction. As some people know I really like my set of Inon AD lenses and although the RX100 has a 28mm equivalent lens I put together a bespoke adapter to reuse the lenses I already have. At the time of the trip I did not have the final prototype but only a pre-release which meant I could no use the fisheye as I had an alignment issue with the dome so I only used the flat UWL105AD. 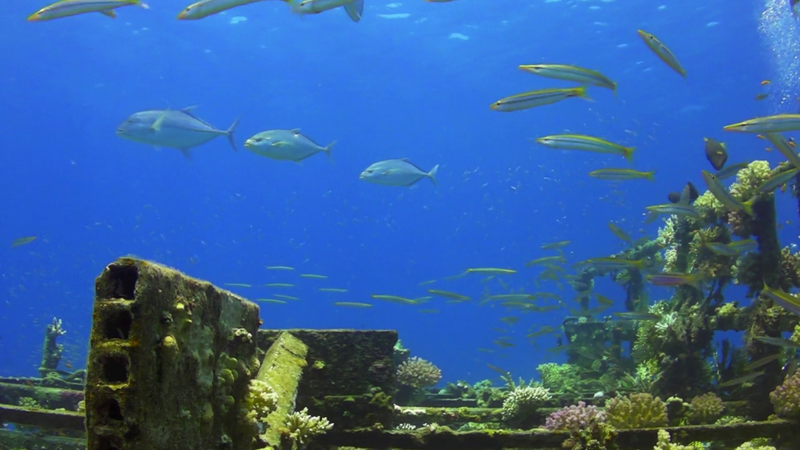 There are two videos that are of interest one is the Raja Ampat North sites which is below. In the north visibility was at best fair and I was struggling with the set up as I had not tested the push up filter. What happened is that the black ring created vignetting so I had to reverse the rubber ring on the lens until I could push the filter deeper. In the video you can see clearly a vignetting issue around 3:50 on the wobbegong approach where I had not yet resolved this problem. The video has no image stabilization nor cropping and it shows! There are also occasional soft corners as due to the low level of visibility and lack of light the camera was working around f1.8 or f2.0 aperture most of the time. This does create soft corners on the RX100 when you have something in close focus because I always shoot at the lowest ISO as I have found that increasing aperture and working with high ISO creates a mayhem of chromatic issues. Anyway once I got a few dives and the problems were ironed out we also moved down to Misool where conditions where much better. This is the Misool video. Here because of the increase of light and better conditions the image is sharper due to smaller aperture settings. 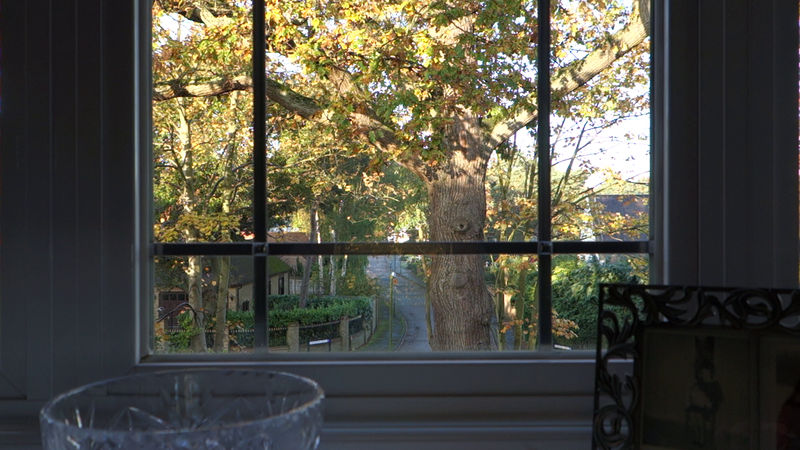 I did not use the RX100 to take any stills as I wanted to focus entirely on video. Once I got home I bought a fix M67-28AD adapter PRO, that allows you to adjust the AD lens so that the dome petals are in the right place. I tested it in the bathtub with the UFL165AD and the UWL105AD, in terms of vignetting as we shoot stills at 3:2 the working focal length is 34mm on the zoom or 12.8mm. 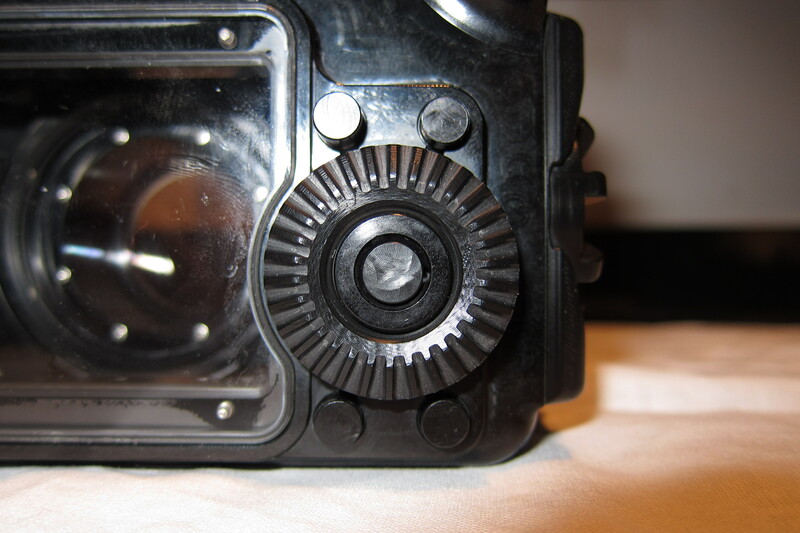 You can see the characteristic pincushion distortion that the bare port creates, this is the main reason together to demagnification to have a wet wide angle lens note the purple fringing is evident. This is a shot at f5.6 with the UFL165AD. We can see that at this aperture the corners are sharp and there is a very small amount of red and blue fringing. Also here there is tiny blue and yellow fringing but the results are comparable to some shots I have been sent taken with the Inon UWLH-100 28LD. Finally this is the UWL105AD with a 16:9 aspect ratio and 33mm equivalent zoom, this is interesting as it is the way the camera behaves in active steady shot without zoom. As you can see even better performance in the corners as the port is closer to the back of the lens with the RX100 because of how zooming is implemented. 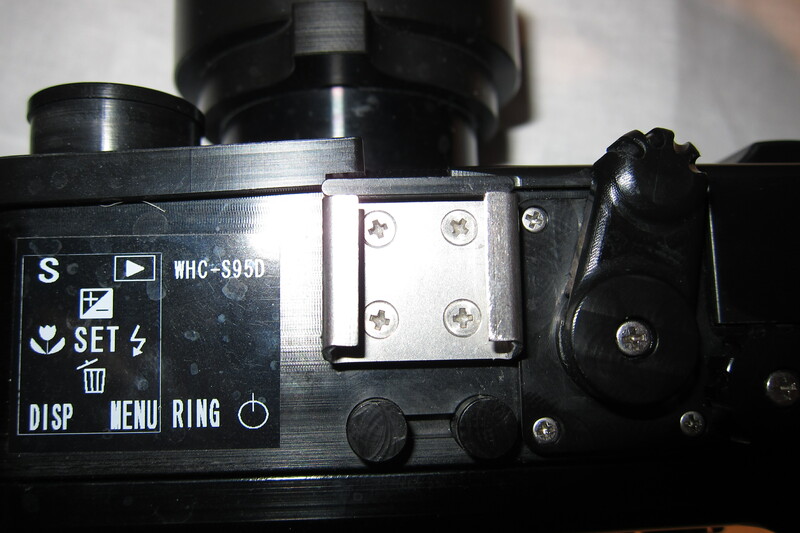 For who is interested I sell spacer rings and special screws that you can attach to the fix adapter at $45 get in touch if you have some old AD lenses and you want to reuse them with the RX100. Especially as the UFL165AD has incredible performance with stills and nothing can beat the flexibility of this lens and its very light weight in water let alone the speedy bayonet mount. A final word about filters, in video filters are essential to restore colour however they also take away 1 1/2 f-stop of light so in low light the footage may get too grainy and it is actually better to work only with white balance. 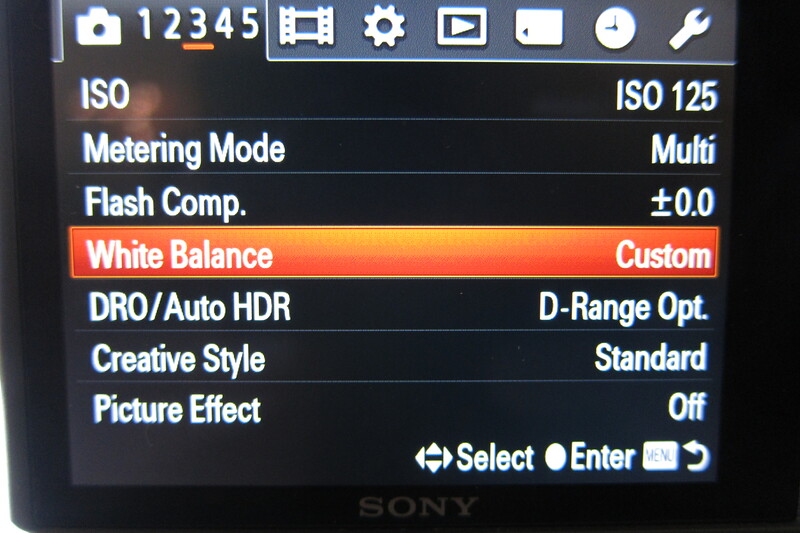 I have heard many people commenting about the dreaded white balance error 9900K message of the RX100. So why is this happening? 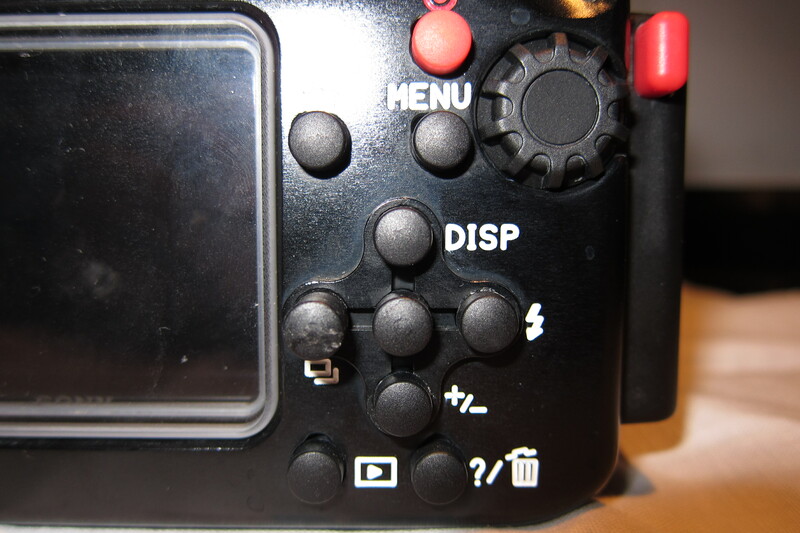 It seems that the RX100 cannot white balance if the exposure is outside the -2 or +2 Ev range. If you do continue and ignore the error message you may end up with strange results. So how to fix this? Contrary to what I said in my post about white balance I have worked out that it is best to set a custom white balance in P mode and not in M, this is because the camera will adjust exposure and never issue an error message. If you want to keep white balancing in M make sure you are within the allowed range of exposure. 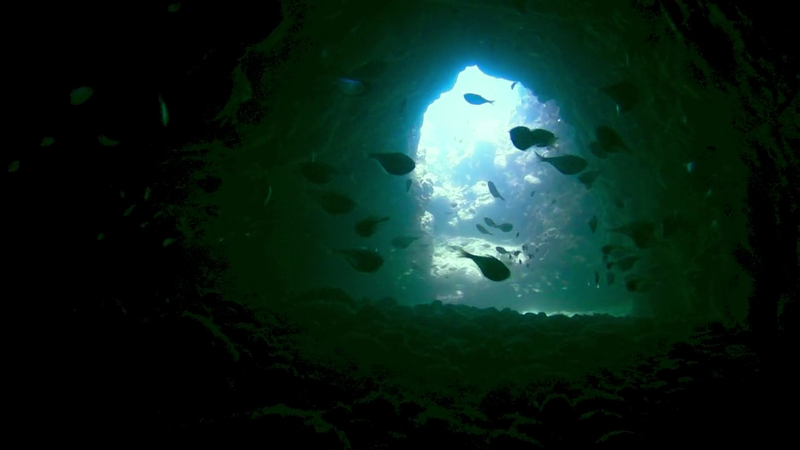 If you are not freaked out by diving at night you know that it offers unique opportunities to see behavior and creatures not usually seen during the day like the monster snail in the featured image of this post. We had however made an indigestion of flamboyant cuttlefish in Dauin so that was not that exciting although having one of those walking towards the lens was pretty cool. It is useful to compare the two still pictures of the flamboyant and the snail, you will notice that in featured image you can clearly understand the shot was taken at night whilst the flamboyant could have been just a day shot for how bright it is. This leads us to tip number 1 for taking video at night which is never exceed with the lighting. We don’t have any ambient light to help and our lights are the only light source, it is very easy to exceed and wash out a scene with too much reflection from our subject. I have lights that can be dimmed and I did not use more than half the power at night. It is also important to leave some form of dark halo around the frame to give really that night impression. Coming to the light having bright lights on all the time also attracts lionfish, krill and plankton. On this trip I was literally attacked by krill to the point I had to switch off the lights for few minutes. Back scatter is also more of a problem due to the particle in the water at night and the fact that they are more clearly reflecting our lights, if possible never illuminate a subject frontally to avoid the snow effect. Sometimes though, like in some sections of the video, there is just too much no matter how you angle the lights. 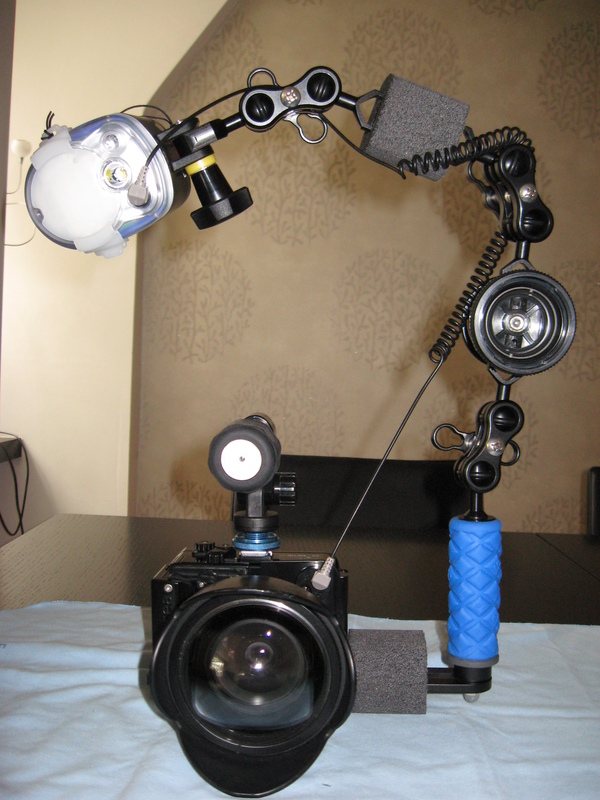 The real important part is the gear, I have video light that also change to spot and work as torches and are dimmable, this saves the effort of taking a torch with you and having to juggle with all the gear. Other factor of relevance is that during a night dive you can’t really shoot wide angle as there is no ambient light, this limits the type of shots you can take so it is important to add something else to make the clip more interesting. 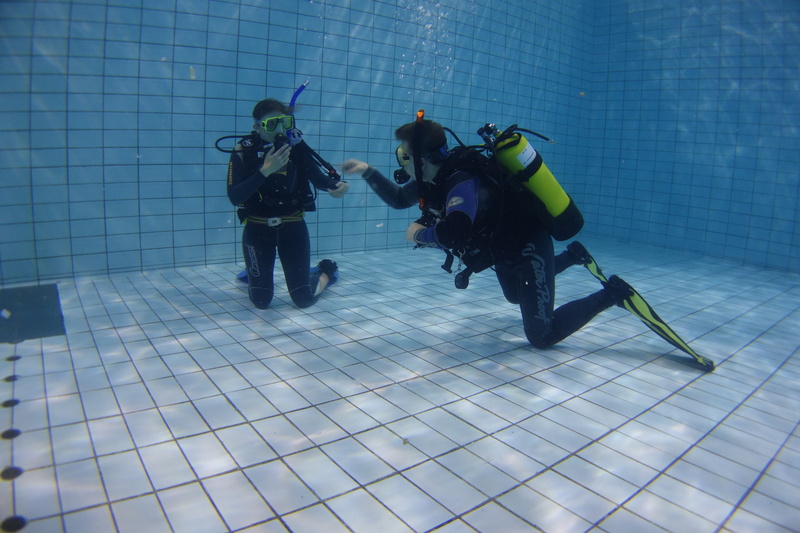 It is also more difficult to film divers without blinding them so really there is less selection possible. A final note are skittish critters that require a red filter, I have never been in this situation, usually I keep the lights low until time to take the shot and then go for it like for the eupalette shark towards the end of the clip. If you need to use a filter remember to set a custom white balance. Talking of white balance every light has a specific temperature, mine are 6500K, it is a good idea to set the camera white balance to this temperature to neutralize the coldness of the light this is possible in video more on the RX100 but not all camera offer that option so you can start with auto mode to see how it works. Anyway the video is the collection of the 7 night dives, some were not memorable but at least 4 were excellent you can see what I mean if you watch it in full and notice some of the specific quirks. I found the RX100 to perform very well and the footage is very clear. I used Movie mode P increasing or decreasing the power of the lights until I was getting the best compromise between aperture and too much light.